Have you ever touched your hair when you have been outside for a long time? Working out or socializing without covering your hair can wreak havoc on lovely strands. There are some things you can do to help ensure your strands are not suffering under the hot summer sun. Wear A Hat– not only will a hat help keep the damaging rays from your face, but it will help protect the hair from direct sunlight. A light colored hat is best to keep cool and protected. When wearing a hat, try to tuck in the hair into the hat or opt for a low bun or a side braid. The idea is to keep the hair neat and away from the sun as much as possible. conditioning treatment if you are going to be out running errands, poolside or at the beach. The hat as mentioned above will help keep your treatment on your strands and the heat will open the hair and product will soak in. Don’t forget to rinse it off! Fresh Water Rinse– with the hot summer days, its easy to jump into the pool or ocean and not remember to rinse your hair. Pack extra fresh water and rinse your hair from the damaging ocean salt and pool chemicals. A good rinse will help save your hair. B3 Bonder -Clients who chose to have color treatment at the salon, can also opt for a B3 hair strengthening treatment. 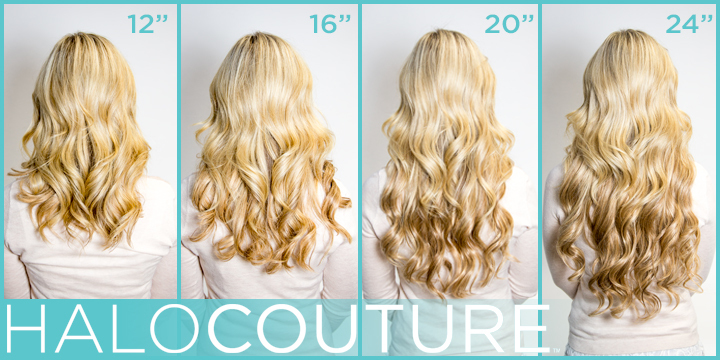 The B3 treatment will protect your strands and help the color last longer. Next PostNext Going to College? Start of with great strands!